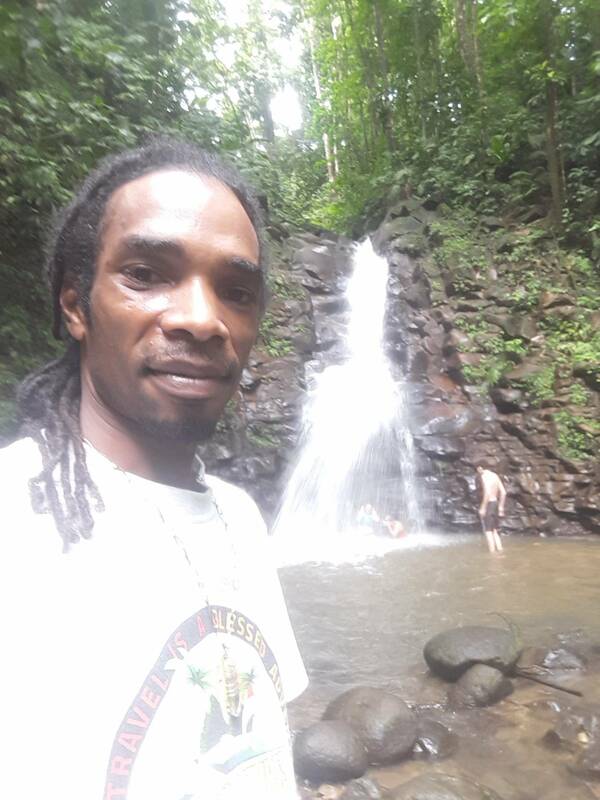 The name En Bas Saut translate into beneath the falls and thus the two waterfalls encountered along the way definitely add to the appeal. 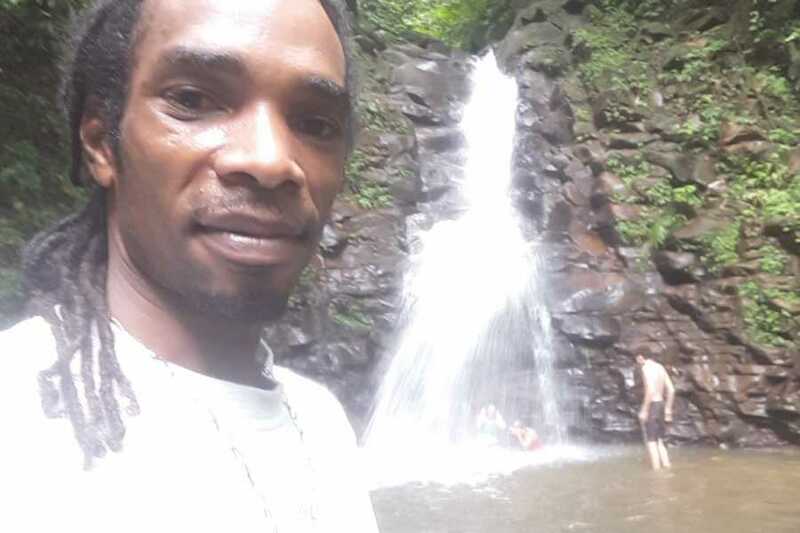 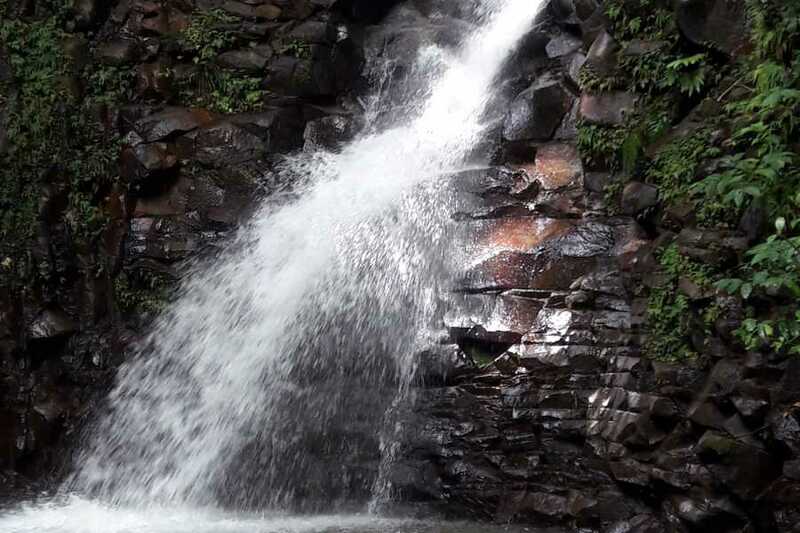 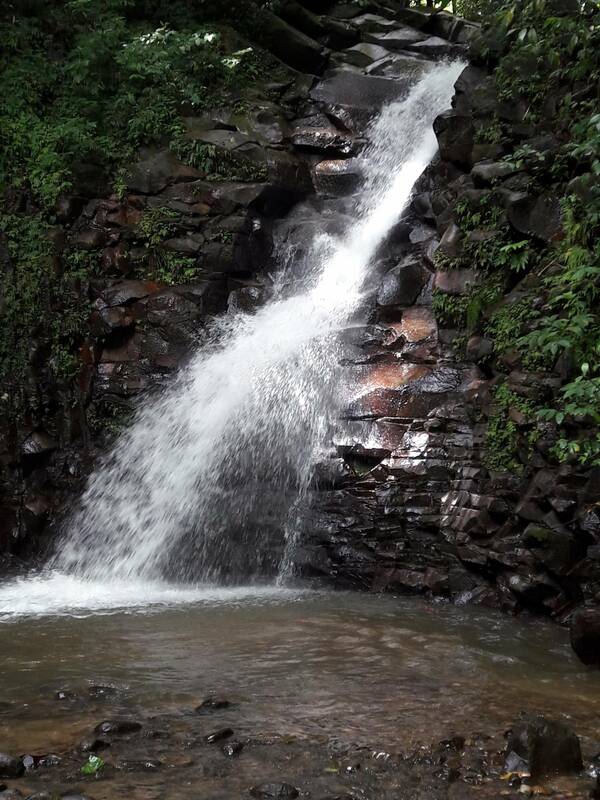 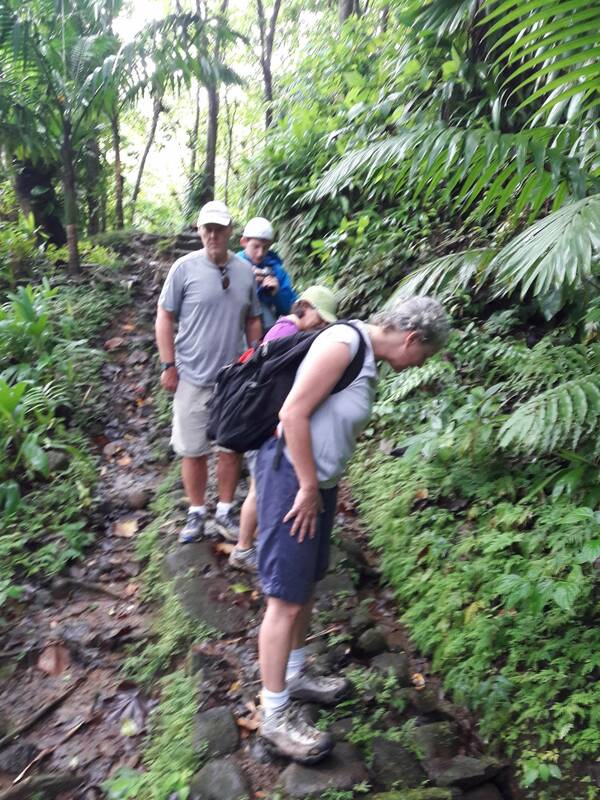 This Hike is 30 minutes drive away from Soufriere town, it is the central portion of the St. Lucia's rainforest and the foot of the island's highest peak Mount Gimie. 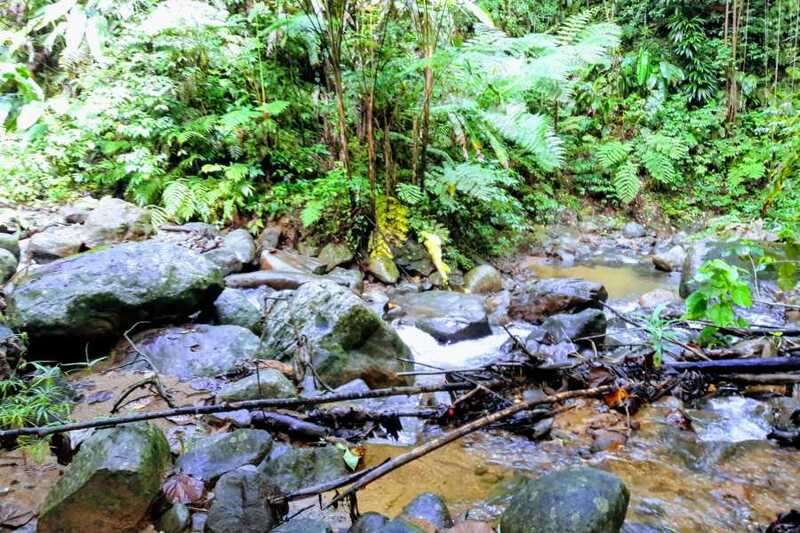 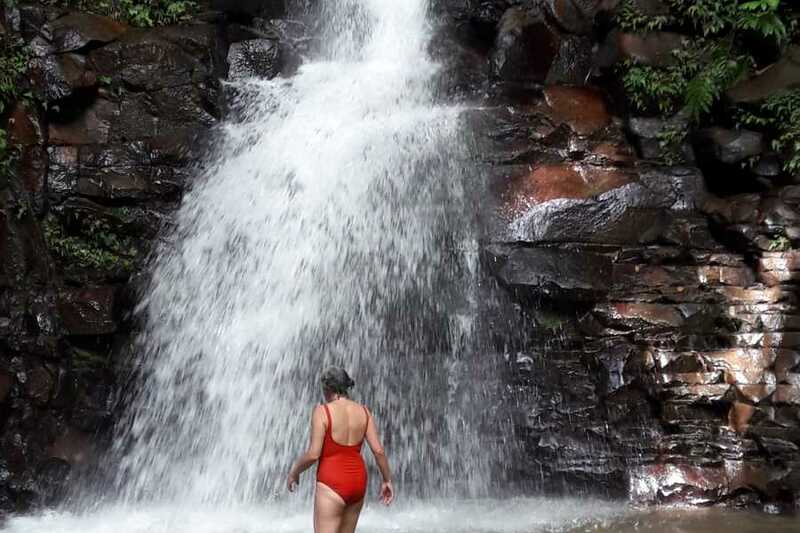 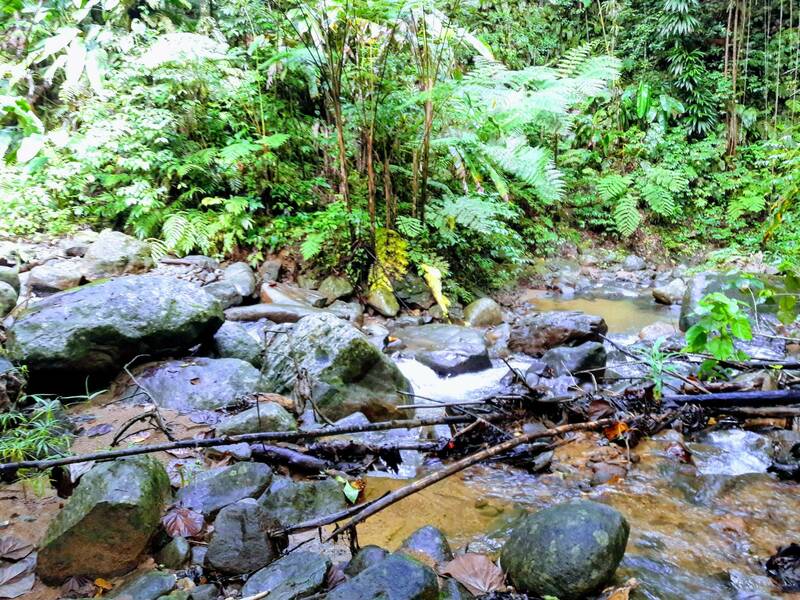 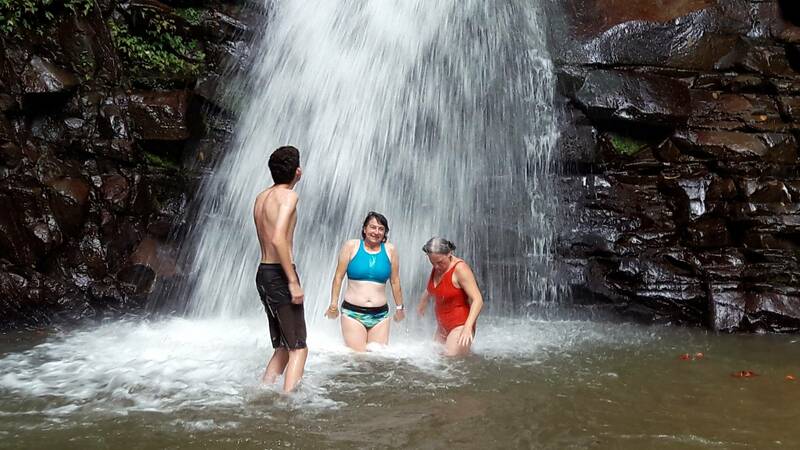 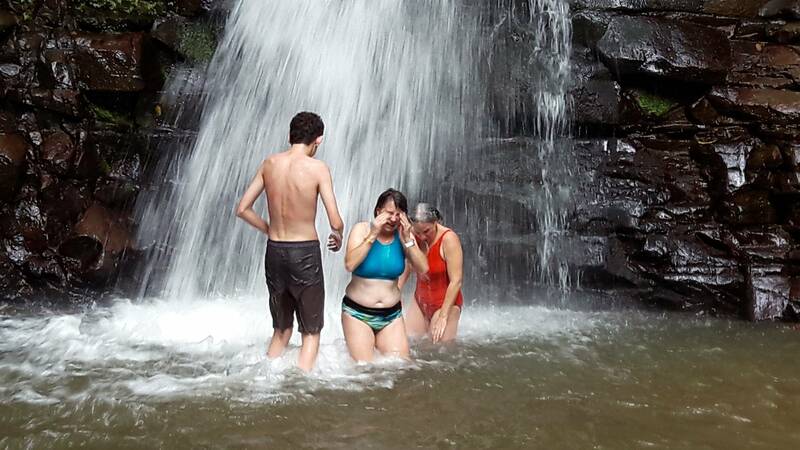 This remote forest is fully lush and incredible scenic.It is quite a secluded spot to go for a cool swim for a relief from the tropical heat but is quite a bit of an adventure to get there. 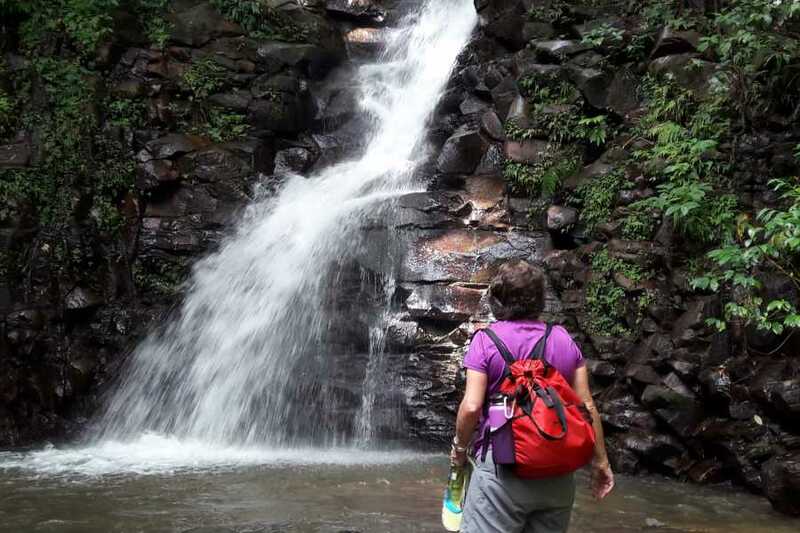 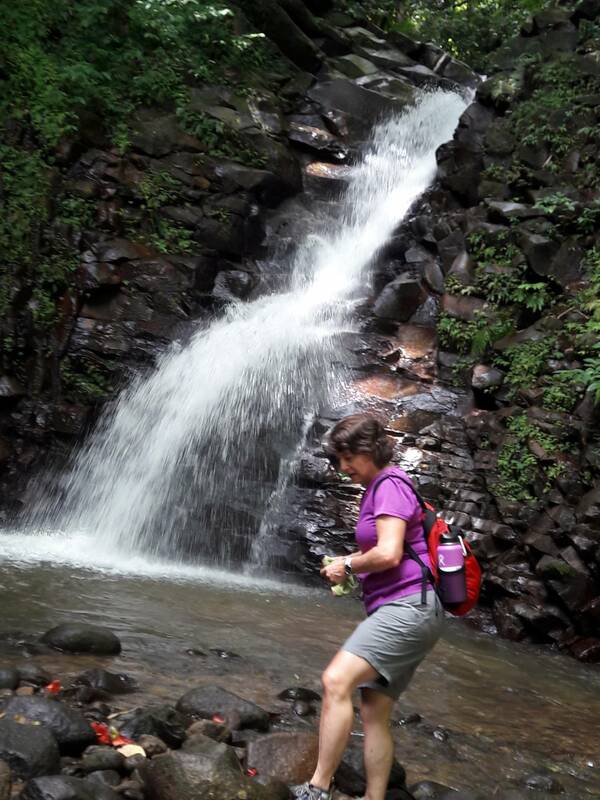 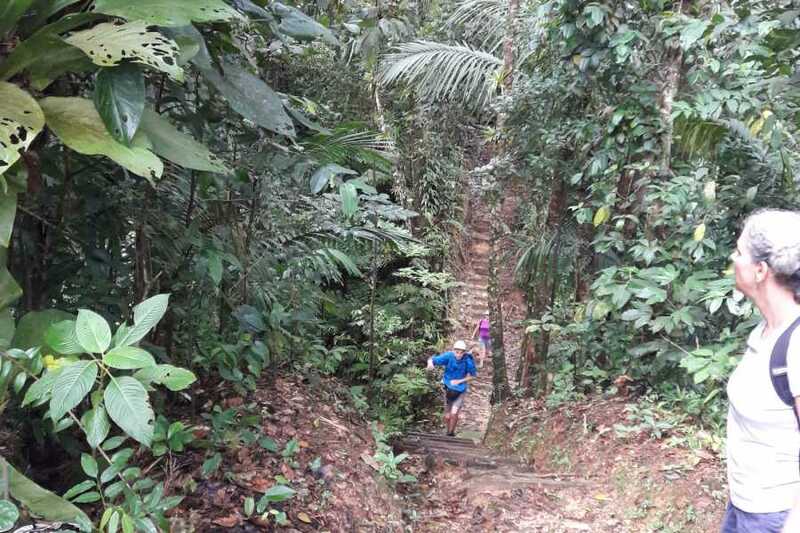 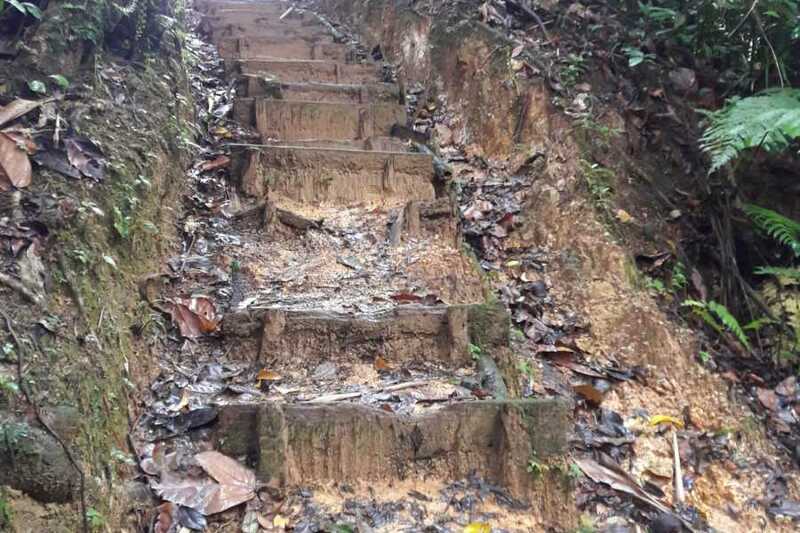 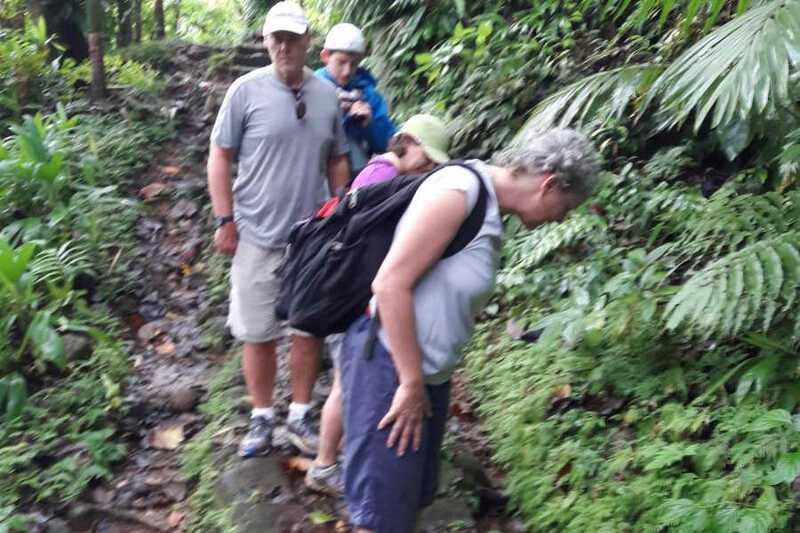 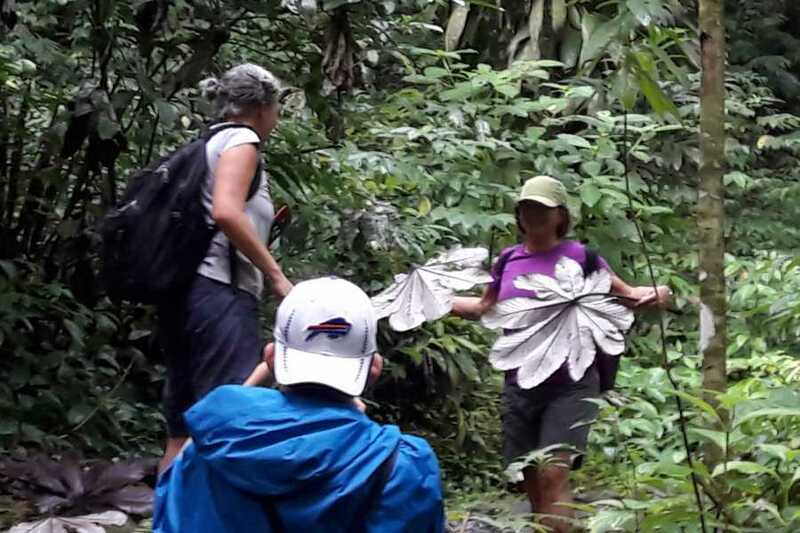 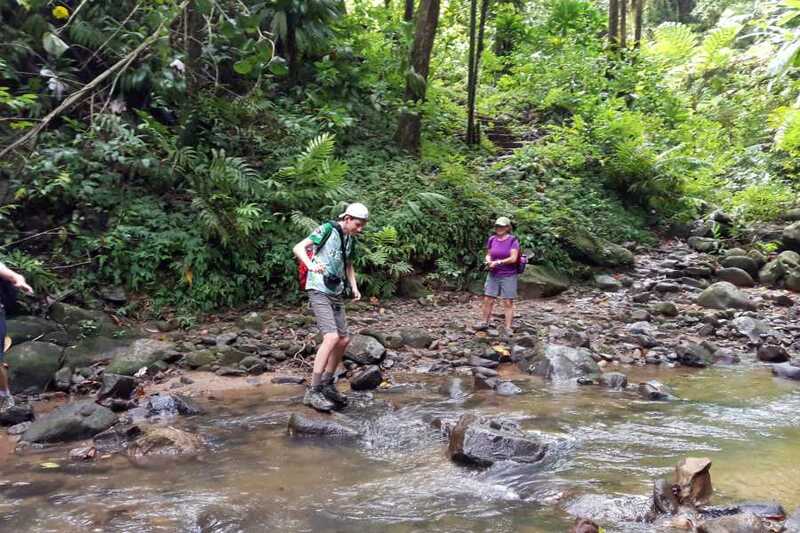 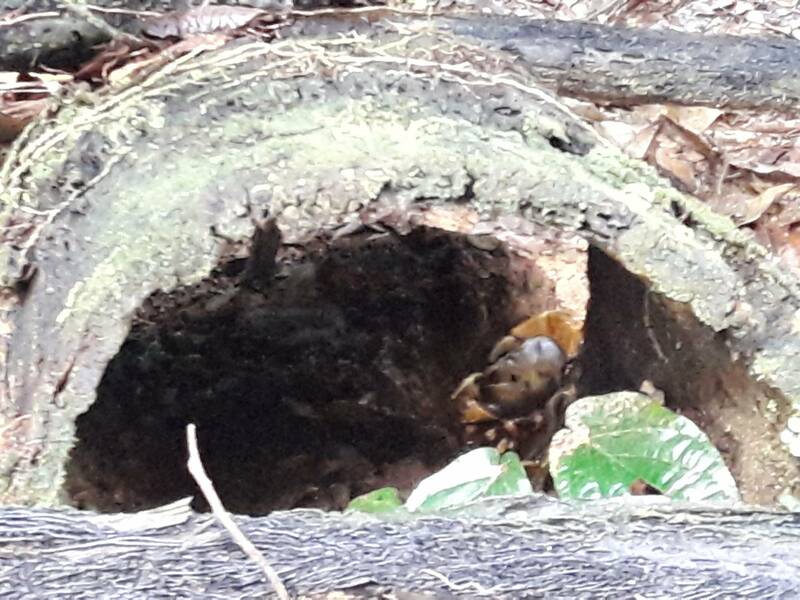 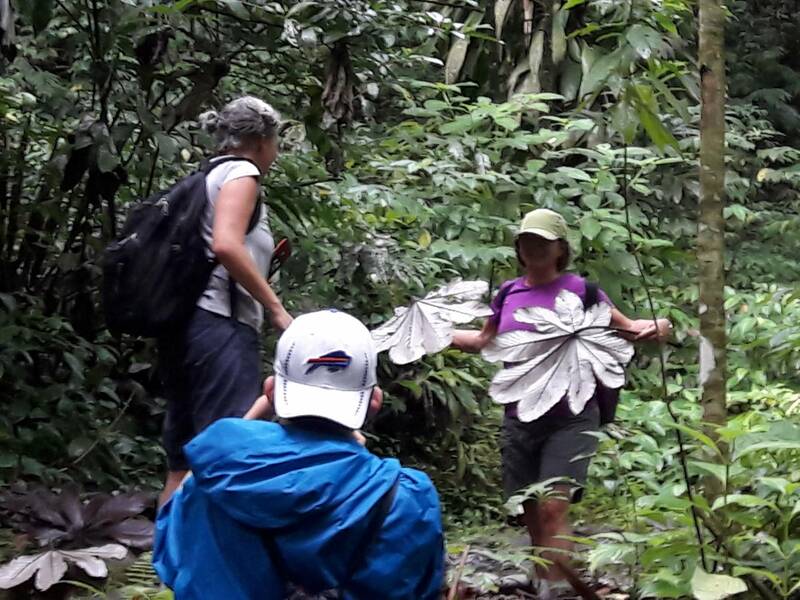 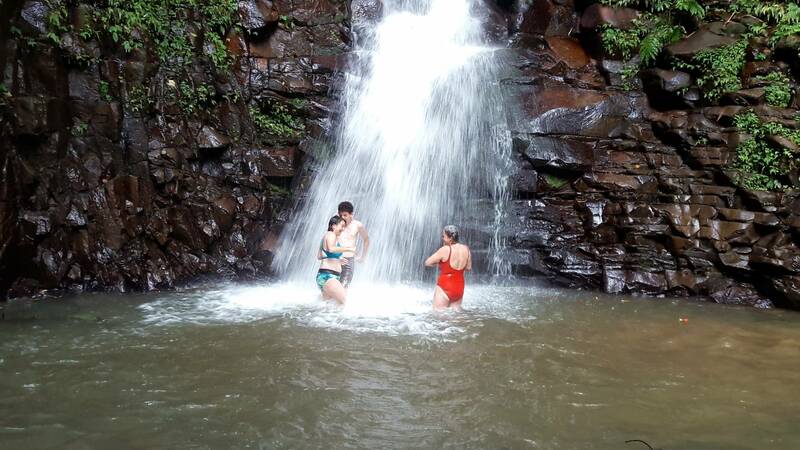 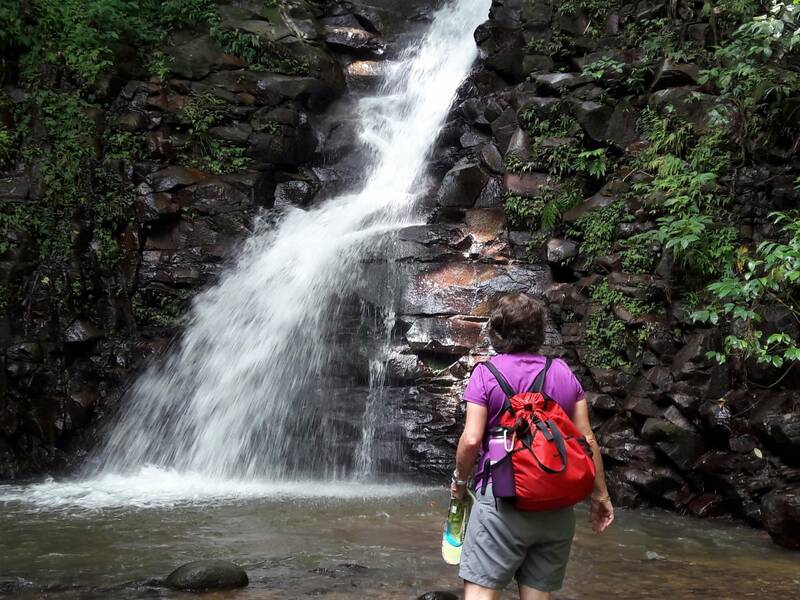 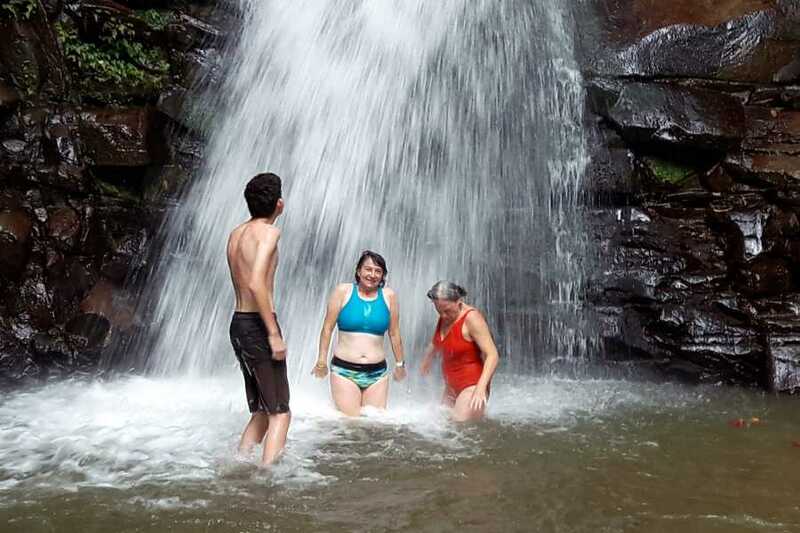 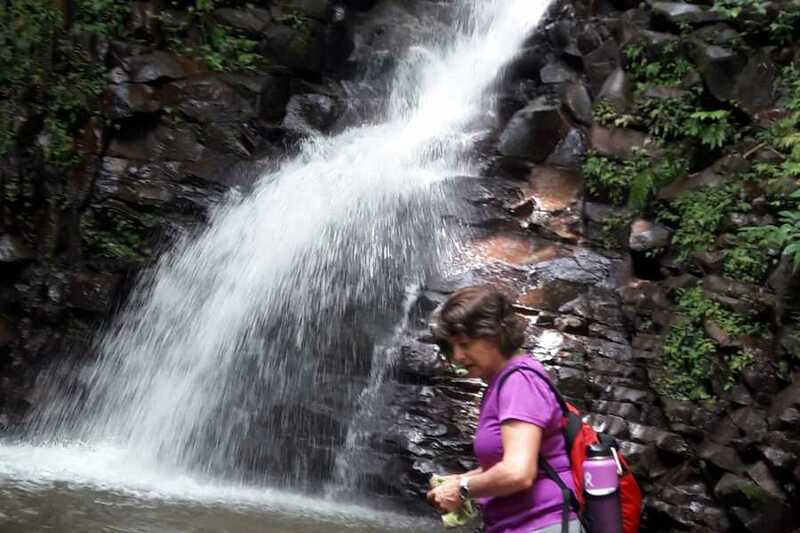 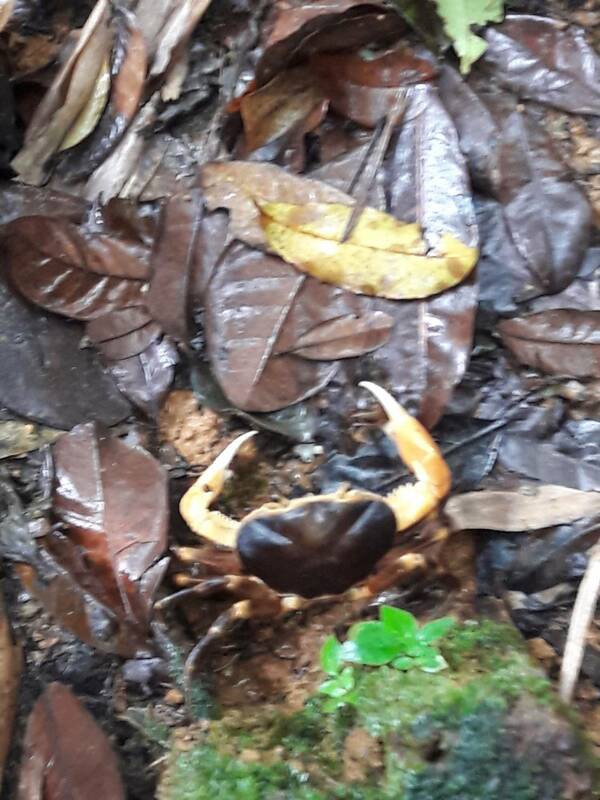 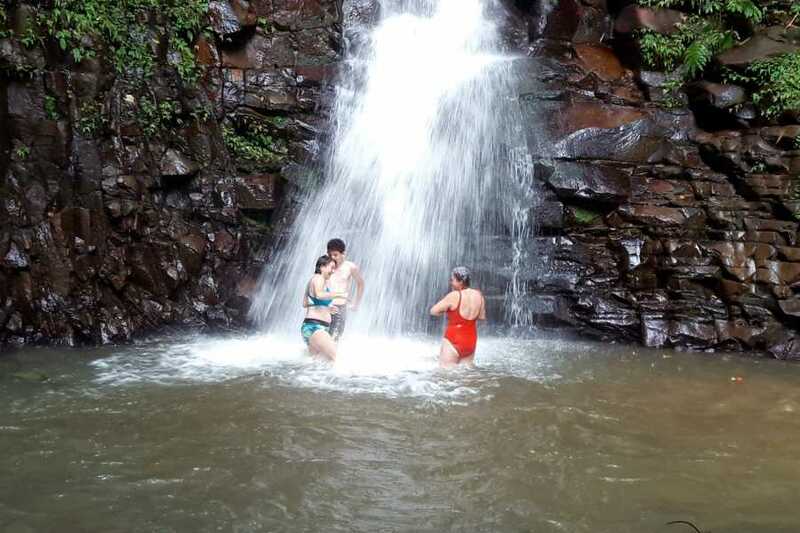 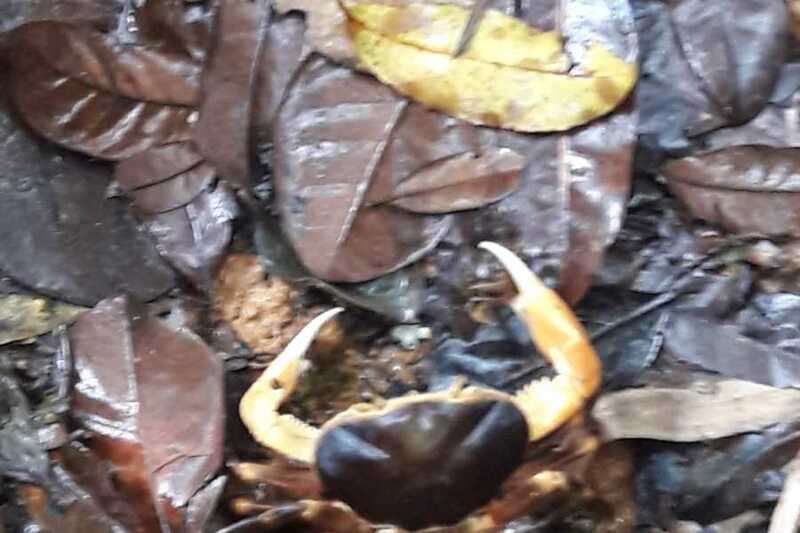 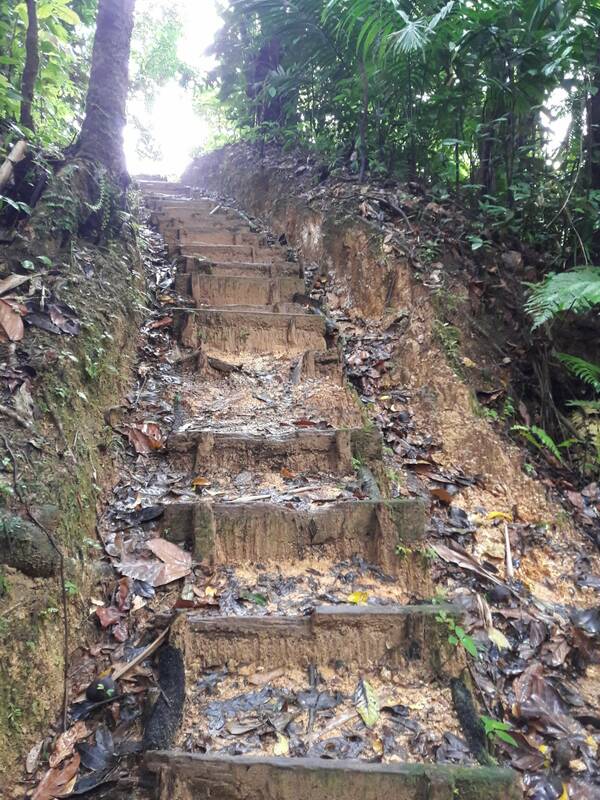 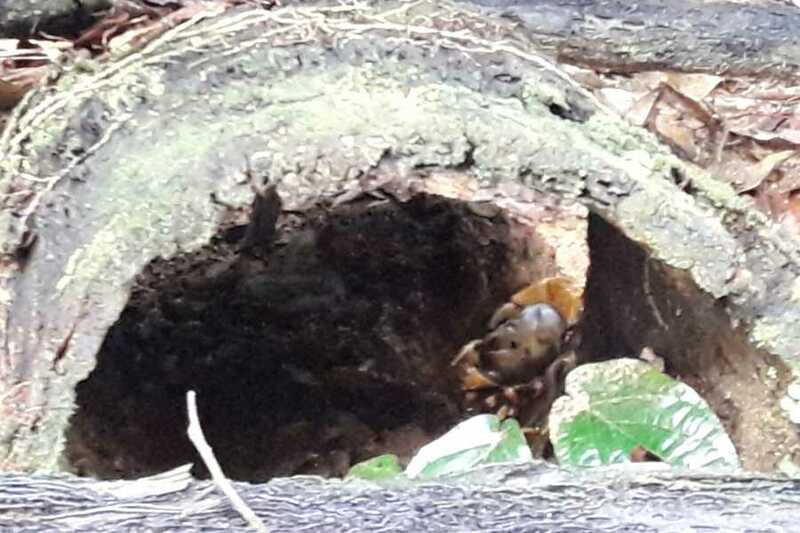 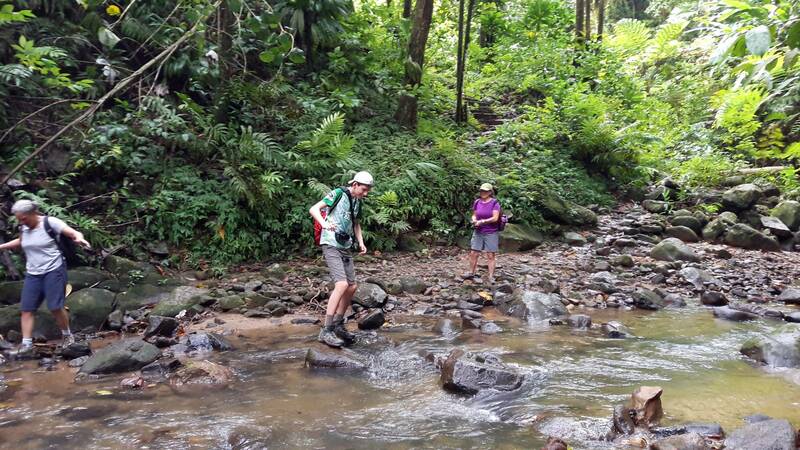 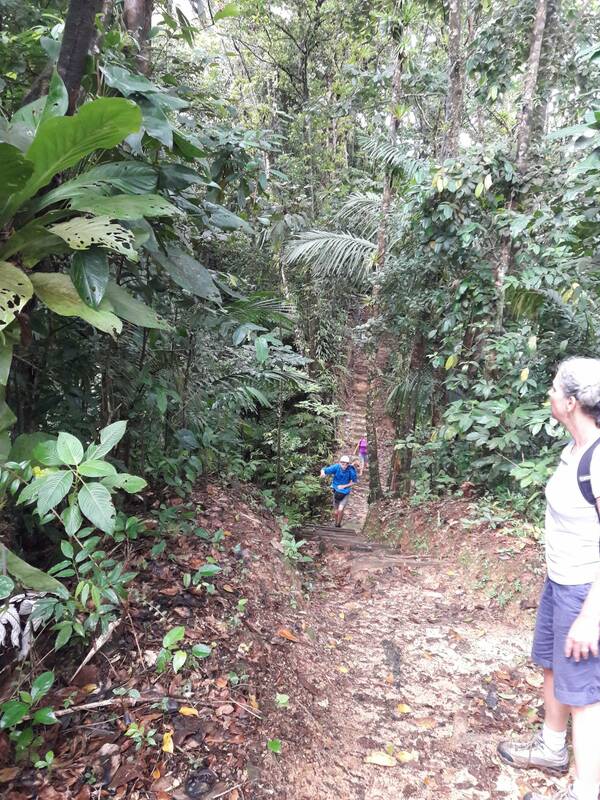 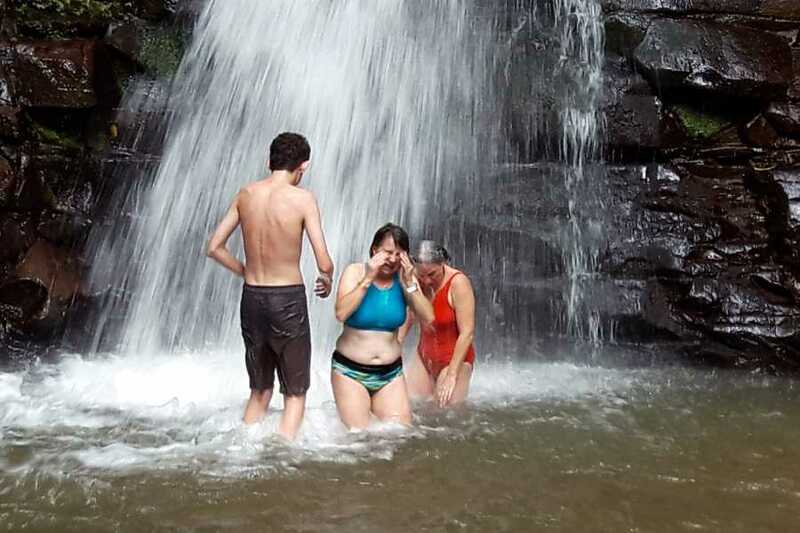 On this tour you will be accompanied by tropical adventure professional guide who will guide you along the trail and make this hike one to remember. 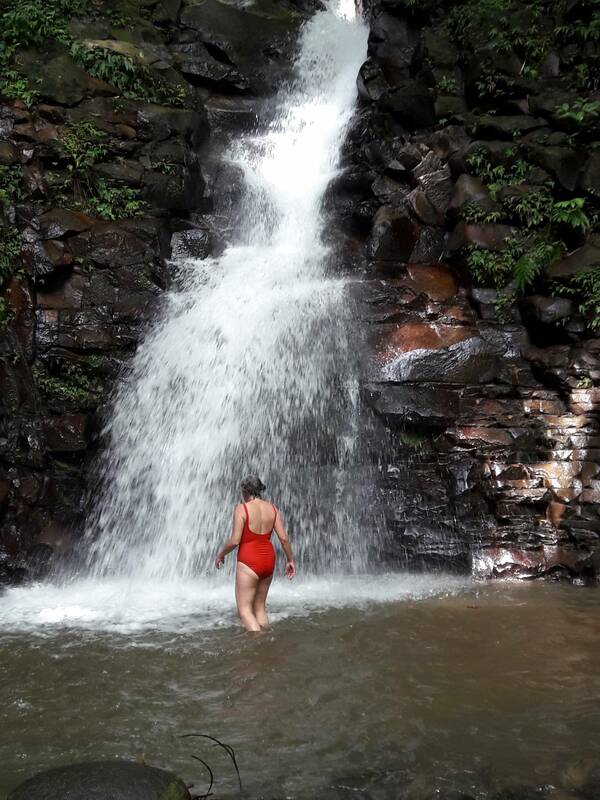 If you want to go somewhere off the beaten path that is relaxing and breathtaking; this is one of the best attractions to be found in St. Lucia.